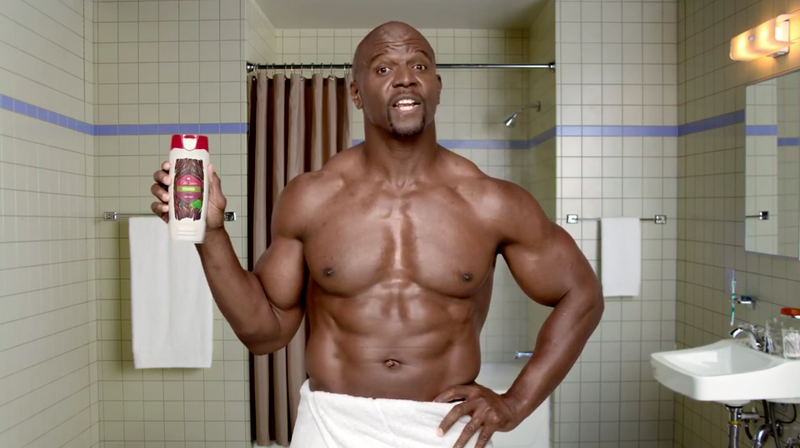 Alright, so the SHJ tribe of SuperHumans has spoken and they want Terry Crews! Sorry Vampire Slayers, you’re just going to have to wait a bit. Alright, fine, he’s probably not, but he might as well be. I always see fan-casting for Crews, and saw a lot of talk about making him Luke Cage as well. Him and Mike Colter do have that big buff Cage physique, so it makes sense. Crews is a big boy. Steadily keeping his 245 lb. muscular physique is definitely no easy feat. We see some big dudes on SHJ, like Dwayne Johnson, Jason Momoa, Chris Hemsworth and Ben Affleck, but Crews’ physique gives them all a run for their money. Oh, and he’s pushing 50! But, that’s no matter, because he has a fountain of youth (more on that later)! Oh, and just so we’re clear, just because some of these guys are not your height does not mean their routine is not for you. We had a comment on the Zac Efron routine asking if it’s okay to use that for a taller dude. Of course it is; just like this one is good to be utilized for a shorter SuperHuman. Before we continue though, this calls for a celebration. You’ve now found the Fountain of Youth. Well, technically Crews found it and he’s just nice enough to share it with you. For me, the intermittent fasting thing has been a bit of a fountain of youth. Well, thank you sir. People have been looking for this fountain for quite some time now. And, the interview goes on in depth about more structure for the fasting, but thanks to Superhero Academy tribe member Richard Allen Green, we have a new video Crews did with Business Insider that will lay it all out there for you. Are you sold on intermittent fasting yet? I bet you are. But, just in case you can go to the article about it and find out more about easing your way into it with the use of SuperHuman Fuel. Let’s make one thing clear before we get started. You can NOT out train your diet. So if you didn’t get anything from the section above…well, you better go back and re-read it. 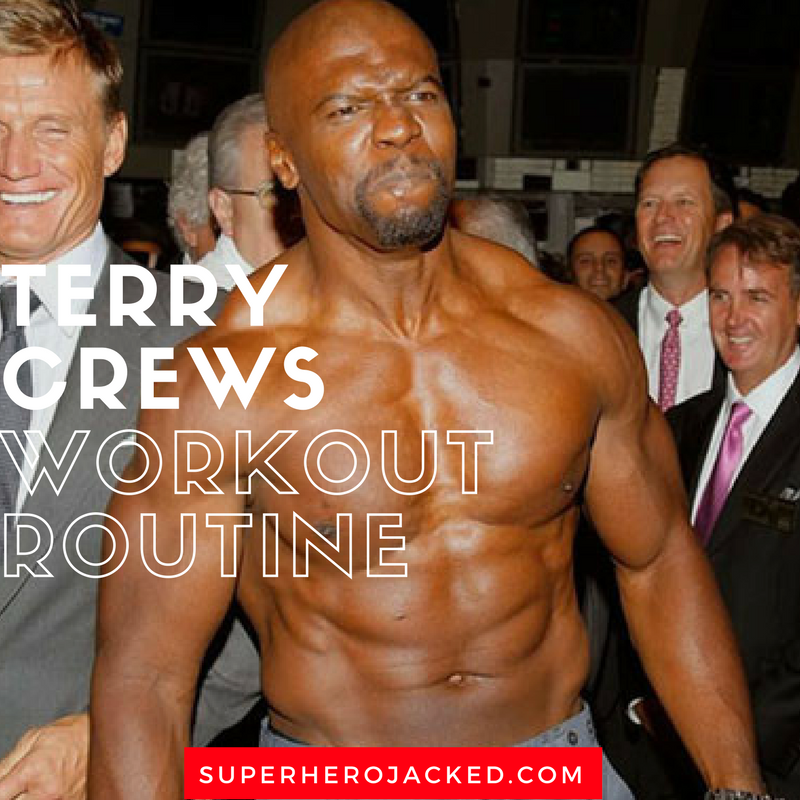 That being said, Bodybuilding.com has done an amazing job at giving us what we need to put together Terry Crews’ workout routine.